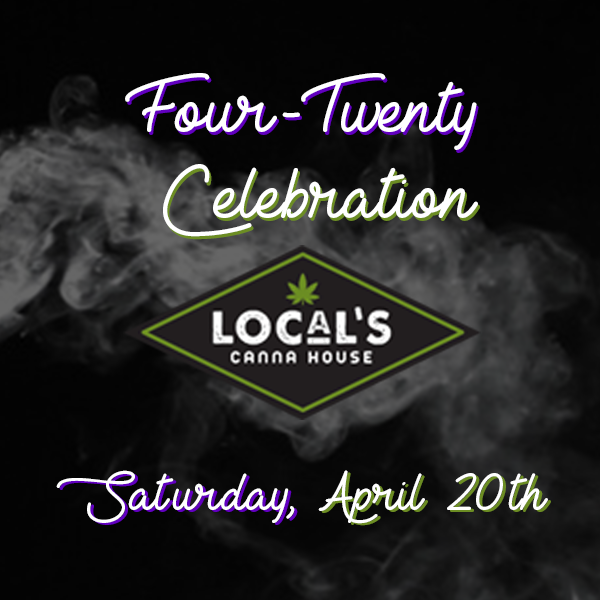 Mark your calendar to experience some of the dankest strains from local growers, special 4.20 pricing, and more. We’ve even invited multiple growers to set up booths and join in on the party! Plus, get a sneak peek of the brand new Local’s Culture House. Keep an eye out for updates here and on Facebook and Instagram!